Against the advice of Pennsylvania's district attorneys, Gov. Wolf supports allowing state police officials to continue handling shootings by its troopers. "This is the way they've been doing it, and I think they're trying to do the right thing," Wolf told PennLive on Friday, adding they "know best what they're doing" and "I support what they are doing." Whether a trooper kills or injures someone or shoots and misses, the state police's major case team leads the investigation into that incident. The governor's position stands in opposition to the recommendations the Pennsylvania District Attorneys Association made last year. The association said all officer-involved shootings should immediately be investigated by an outside agency. Chester County District Attorney Thomas P. Hogan, who serves on the association's executive committee, said in an interview Saturday that he was surprised by the governor's comments. "That is a governor who has been calling for law enforcement reform and claims to be in favor of social justice and yet on this issue — and it is probably the most important issue from law enforcement and community trust perspective — he went totally the other way," Hogan said. Wolf spokesman J.J. Abbott on Saturday defended the governor's comments and the practice by saying state police do not allow troopers from the barracks involved in the shootings to be part of the investigations. In addition, he said, district attorney's offices are invited to join the investigations. The findings are then presented to prosecutors to review and potentially investigate further. "Nothing prevents a district attorney from doing further due diligence on any case," Abbott said. Hogan said that's not good enough. "We have said it should be an independent agency that investigates," Hogan said, adding that especially in today's climate of intense police scrutiny it is important to have trust in all investigations of officer-involved shootings. "The public — very clearly if it's a close call — is not going to trust an agency that investigates itself. They won't trust the findings then," Hogan said. "A second and more subtle reason is you go to any law enforcement agency and there are a lot of internal politics … that can really pop itself up in the middle of the investigation." The governor's comments come as controversy continues over the state police's refusal to allow Northampton County District Attorney John Morganelli to take the lead on the investigation of a fatal shooting by a trooper in his county. The agency then also tried to block a grand jury report on its handling of police-involved shootings. Troopers shot and killed Anthony Ardo in May after he ignored police commands and tried to light an explosive device around his neck. Morganelli sought a grand jury that ultimately concluded the shooting was justified. But the panel continued its investigation, turning a focus to the state police procedure of investigating trooper-involved shootings. Wolf, through Abbott, said he will review and consider the grand jury recommendations once it released a report. 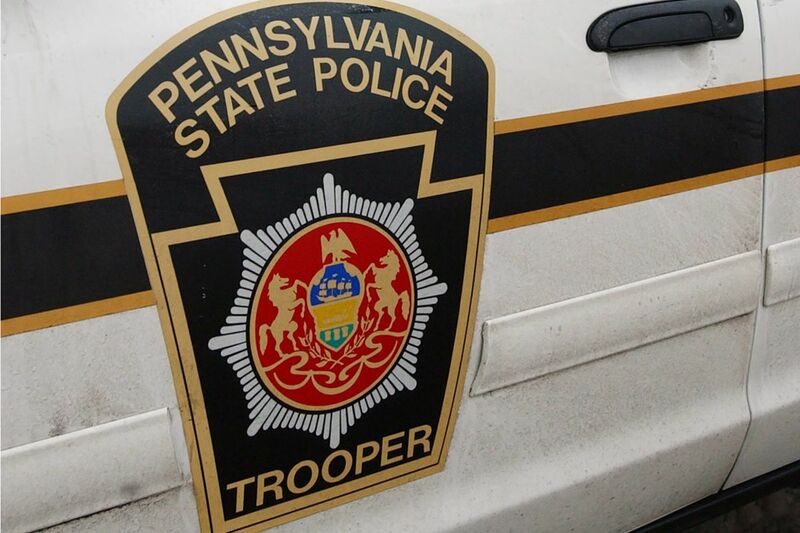 State Police spokesman Ryan Tarkowski said Saturday that in addition to the criminal and legal investigation of shootings by troopers, the department has an internal affairs process. He said it "feels strongly that the department has the necessary resources in place to conduct unbiased, independent investigations at all times, to include critical incidents such as trooper involved shootings."